Sustainability issues have been rising in the public consciousness over the last year or two, including among our fans and participants, so sport cannot ignore this. Three issues stand out: plastic waste, climate change and food. Sport venues use large amounts of single-use, ‘disposable’ products; the unfortunate irony of these products is, though they are intended to be used for a short period of time, they can persist for many years. Their use is justified because we have to service high numbers of food and beverage customers in short periods of time; service has to be of high quality, but also fast so our customers don’t miss the main product which is being played out on the pitch (or course or fairway). However, these same customers are becoming increasingly aware that these few minutes of convenience may lead to years, decades or even centuries of problems. Whether because of the impactful images of ocean plastics in David Attenborough’s Blue Planet II series on the BBC or the ongoing attention of the Sky Ocean Rescue campaign, more and more participants and spectators of sport are reducing their use of single-use products and we need to accommodate that. The Game Changer report, published by the Climate Coalition in 2018, reviewed the impacts that climate change has already had on three sports in the UK; football, cricket and golf. Bad weather can make pitches and training facilities unplayable. For community clubs this can lead to reduced participation. For professional venues this can cause disruption and cancellations. Both result in reduced revenue and have an impact on the bottom line. Thirdly, food and beverages provide revenues to sports clubs of all sizes, but waste has impacts at multiple levels. Financially, purchase and preparation costs money and time. Production, transport and preparation of food has environmental impacts. And no farmer, chef or cook wants to see food that they have produced simply go to waste. With food poverty on the rise everywhere, edible food should always be consumed if at all possible. There are reasons why we have always done things the way we have. But there are equally or, increasingly, more compelling reasons why we need to review those ways and embrace change. Sport is already both contributing to and being affected by these issues in many and varied ways. 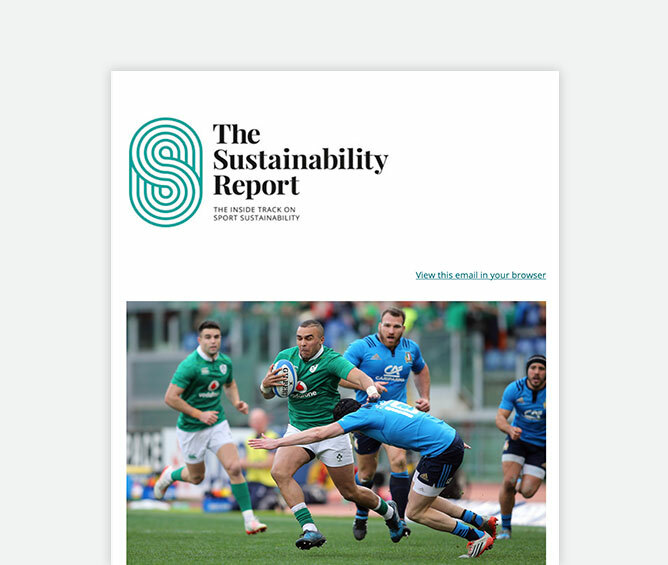 Whether it be the long-term financial and participation risks posed by climate change or the potential reputational risk of single use plastics or food waste, how often do we, in the sports sector, discuss sustainability issues in a meaningful way? Some things will be imposed upon us. The EU has recently banned certain single-use plastic items where a viable non-plastic alternative is available instead, including such widely used items as cutlery and plates (the ban will come into force in 2021, and will be included in UK law). Often we are sold ‘off-the-shelf’ solutions, prefixed with “Bio-“, “Eco-“ or “Compostable” but, be aware that, while they may be better under some circumstances, it usually isn’t a simple ‘one-out-one-in’ and processes also need to change (e.g. a completely separate waste stream for ‘compostable’ items). Other ways of doing things will become ‘normal’ surprisingly quickly as our customers, clients, sponsors and other stakeholders increasingly demand a more sustainable approach. We should not miss the opportunity value in this transition. 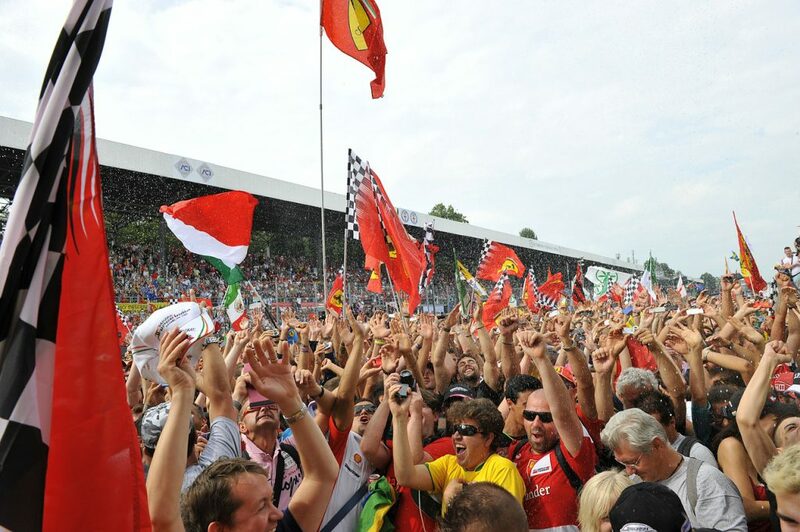 Sport is unique in the visceral emotional attachments of fans, of the health benefits to individuals and the societal benefits to communities from participation and of the simple pleasure that the shared experience of sport can have. Collectively sport holds great power for good in society. It is worth noting that sport is the only sector that is specifically mentioned in the document describing the United Nations Sustainable Development Goals (albeit for the positive and far-reaching social impacts that sport has had more than our collective environmental performance) but, should we choose to, sport has the opportunity to play a significant role in making the principles behind the Sustainable Development Goals normal, expected behaviour. I am not suggesting that the sport sector somehow becomes a campaigning organisation; that wouldn’t be a credible response. What would be is a measured assessment of the impacts of climate change, plastics use and food waste on our sector and a review of the opportunities offered by a positive response. Sport has a collective opportunity to take a genuine leadership position. But how do you take that first step to making a positive change? The most important thing to remember is that “sustainability” is not something separate that can be bolted on to the end of a process to tidy it up and make it a bit more ‘green’. Sustainability has to be embedded as a strategic goal, and the simplest way to do that is to ask questions. Venues and clubs of all sizes will have cleaning and catering contracts, waste providers, and providers of other goods; these are already in place, so you just need to ask the right questions to your supply chain. You may be surprised at the positive response you receive, especially if a contract is up for renewal soon. Always be prepared to ask “How?”, “Why?” and “What do I need to do differently?”, especially if offered simple, like-for-like, ‘off-the-shelf’ solutions. And be prepared to make some operational changes. Also, be brave. No one is perfect and people are forgiving; fans will reward and respect positive progress over inertia and fear of change, but consistency is important. The other people you should ask are your peers. 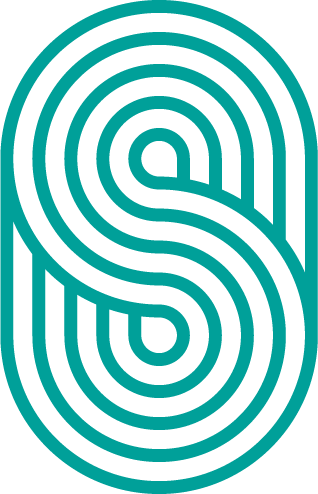 Read The Sustainability Report for examples of good practice and follow up with colleagues who will, I am sure, be more than happy to talk and share information about their latest project. And speak to us at BASIS, the UK’s largest network of sport and sustainability practitioners. Creating a more sustainable approach isn’t about blaming for past performance, but is about recognising that we have opportunities to reduce our impacts while maintaining our standards by doing things in a better way. And isn’t that what sport is all about, improving performance by constant review, adaptation and experiment? At its best, sport is about maximising the individual while optimising overall performance – values completely embraced by a more sustainable approach.